Iskandarli M, Gerceker Turk B, Yaman B, Unal I. 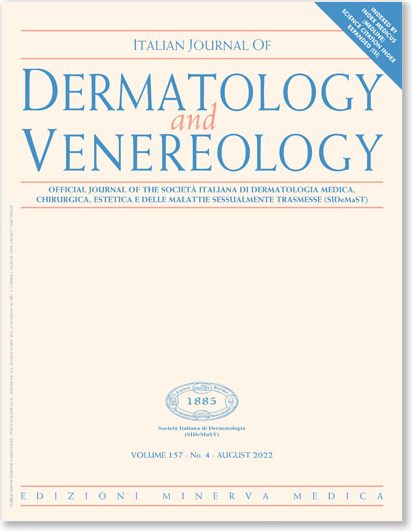 Rare association of morphea with vesicular pemphigoid. G Ital Dermatol Venereol 2016 October;151(5):562-3.